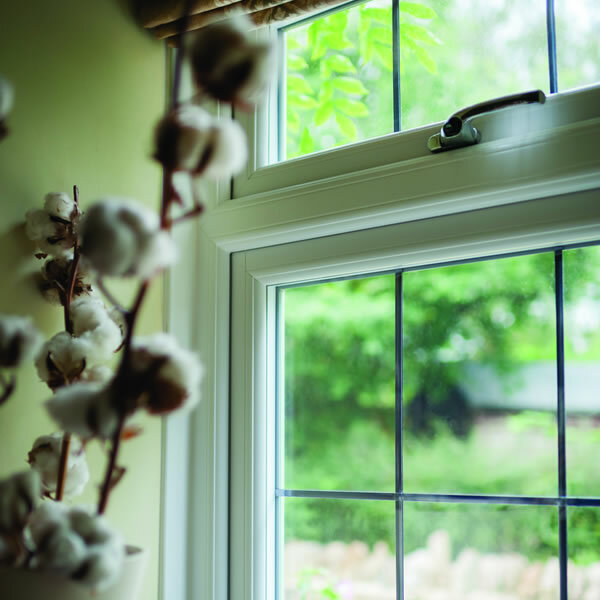 Suited to both traditional and modern properties, triple glazing can truly enhance the energy efficiency of your home by reducing heat loss through the glass. 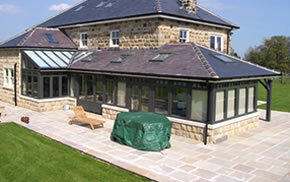 Triple glazing uses the space between three layers of glazing to provide enhanced levels of insulation. 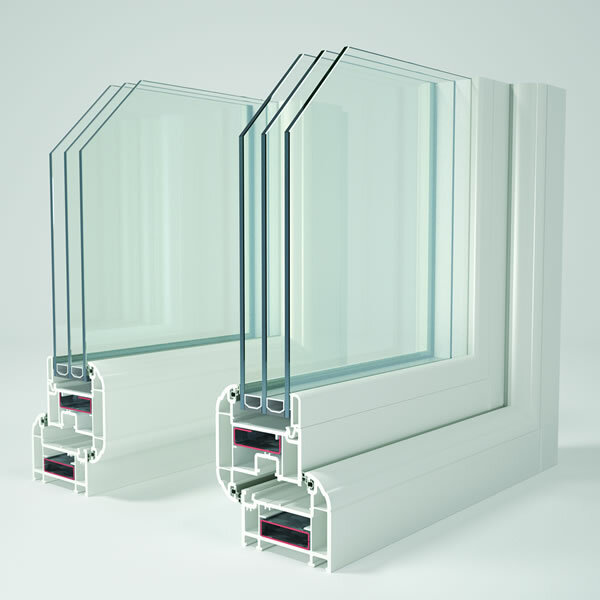 Our triple glazing comes in 36/44mm glazed units. 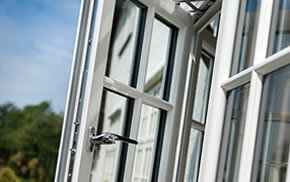 This surpasses the industry requirement for thickness as well as featuring a toughened central pane for extra security. 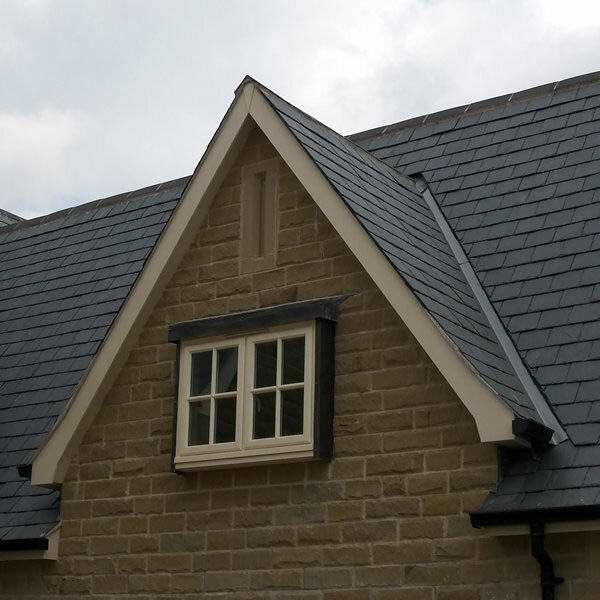 If you live near a road or a busy thoroughfare, triple glazing can help to reduce the amount of noise pollution heard in your home. 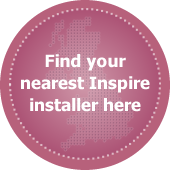 Inspire triple glazed uPVC windows are available in two different frame styles and almost unlimited colour options, from classic white through the rainbow to wood effect finishes. We can design you windows in any shape, style and colour you desire, with different colours for the outside and inside of the frames. 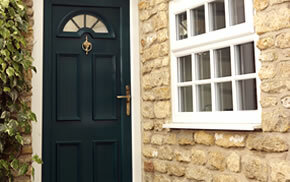 Our triple glazed timber windows are available in a range of hardwood varieties, designed and manufactured to last. 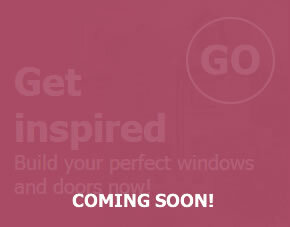 Choose a translucent coating for a traditional finish, or why not order your new windows in a bold or classic paint colour?